sports marketing events and campaigns. 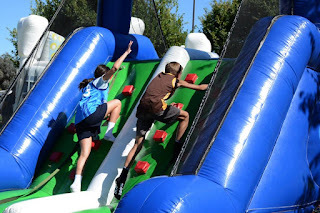 The Sports Inflatables form the basis for exciting and engaging pop-up and mobile activities in the community that allow for fans and brand followers to actively engage in the sport and with the brand that holds a passion in their heart.No matter the venue, whether indoors or out, Giant Inflatables provide the equipment to engage your fans. By using sports related activities to deliver a brand message fan engagement has become the driving force for leveraging sponsorship and branding partnerships and overall, building life-long relationships with a diverse and growing fan base. Fan engagement continues to be the biggest buzzword in the sports business. 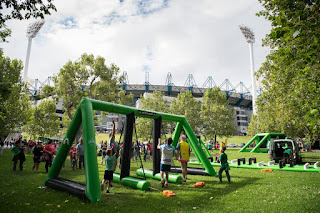 It encompasses everything from a fan’s journey to the game, the experience at the stadium and communication with the team before, during and after the season, at schools, on beaches, at shopping centre and in sports training facilities. Giant inflatables has been at the forefront of developing inflatables that complement the fan experience with highly visible and exciting inflatable products that add buzz and engagement with the brand. Click here now to view the NSW Blues surprise their fans from an Inflatable VB Can. 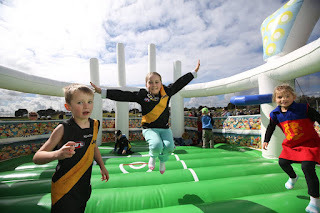 Our range includes, inflatable interactive games for fan zones and playgrounds, Inflatable Entry and Sports arches, skills development inflatable games, branded shelters, inflatable balls, floating markers and inflatable, interactive, on field, crowd activities. 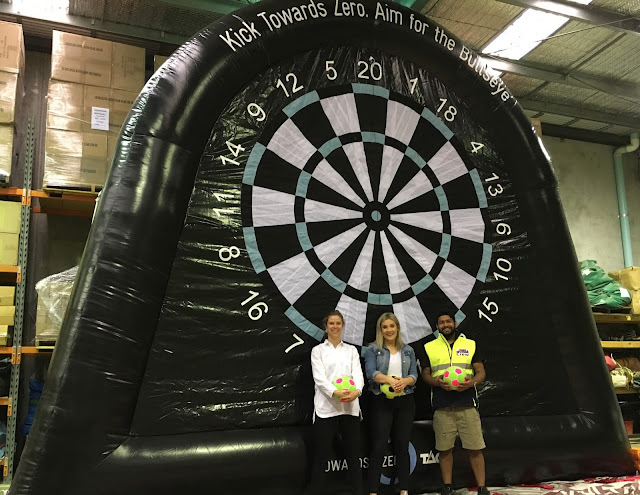 Inflatable sports and game products are engineered to offer reliable, safe, easy to use, high impact branding opportunities. Click here to see our blog on 2016 Marketing Trends – Have you risen to the Challenge? 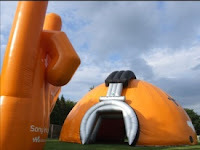 To ask a question or discuss your requirement with a member of our sales team enquire here now or Call: 03 9588 2626 or email us: info@giantinflatables.com.au.